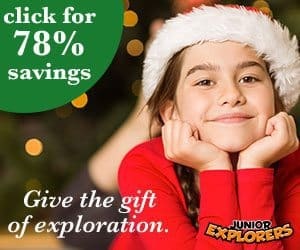 Shop the Black Friday Junior Explorers sale and save early! 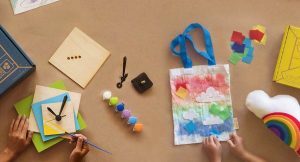 Junior Explorers is a monthly subscription box for kids, ages 5-11, that delivers fun activities and materials to explore wildlife and nature. Staring TODAY, shop the Junior Explorers Black Friday sale and get your 1st Junior Explorers Kit for just $5 + FREE shipping when you use promo code BLKFRI15 at checkout – a 78% savings! 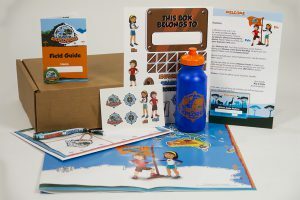 Junior Explorers’ adventure kits contain fun collectibles like wristbands, pins, figurines, and activity books to prepare kids for their mission. A secret code inside the kit unlocks Junior Explorers’ online adventure, where kids play fun learning games to solve a mystery in nature. Read our latest Junior Explorers review to see a sample Junior Explorers box. Get your 1st Junior Explorers Kit for just $5 + FREE shipping with code BLKFRI15 today! Offer ends 11:59pm PT on 11/27. Offer is for new customers only. 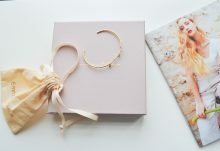 Free shipping applies for first month anywhere in the Continental US. 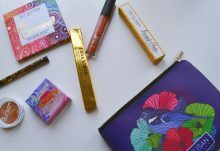 Shipping for additional months is $3.99 per month in the Continental US. Plans automatically renew. You may cancel at anytime. How would you rate Junior Explorers ?